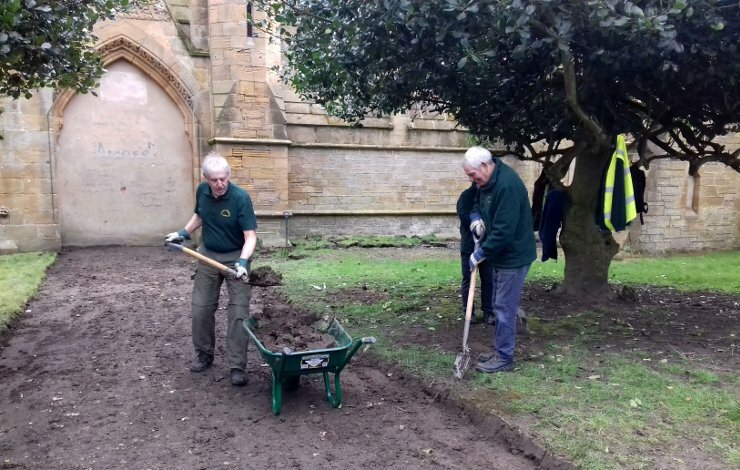 Friends of Flaybrick are lucky enough to have a regular group of volunteers who turn out whatever the weather to help maintain the grounds at Flaybrick. 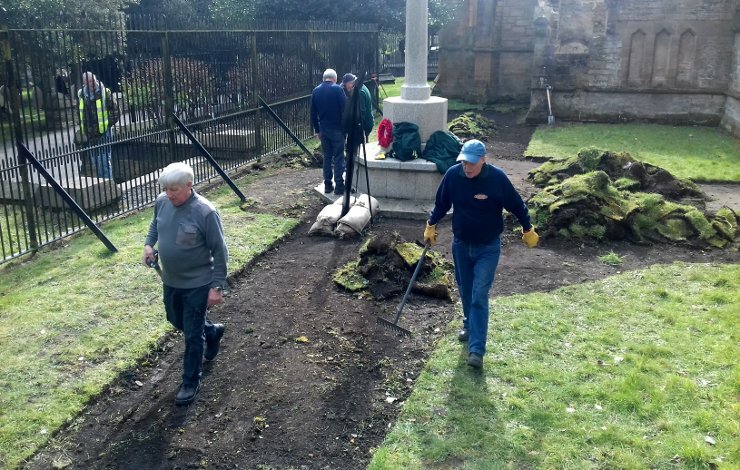 From ground clearance and path laying to weed and plant control around the memorials, there is always something needing to be done all year round, so more helping hands are always welcome. 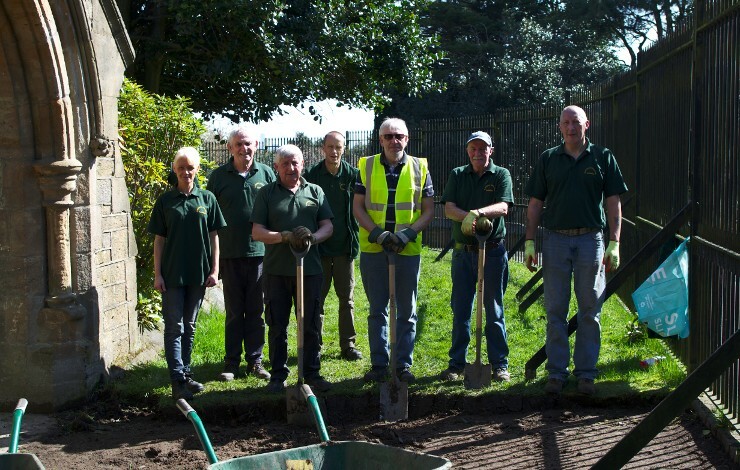 According to recent studies, ‘volunteering may help you live longer’. The study found that volunteering not only enriches the lives of others, it can also improve your physical and mental well-being. 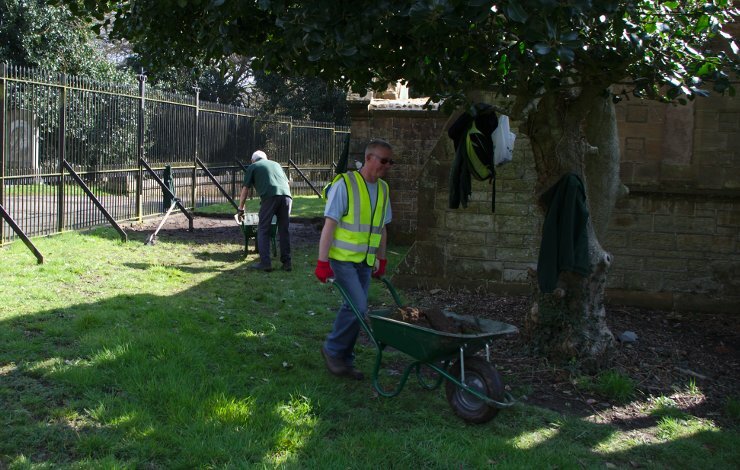 The study also showed that people who volunteer benefit from various improvements in mental health. Those who gave up their time to help others were less likely to suffer from depression, plus they had higher levels of life satisfaction and well-being. 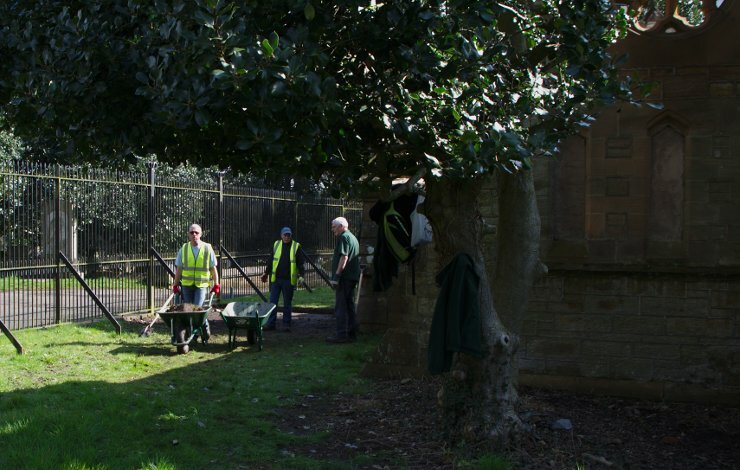 The volunteers meet up at 10am every Thursday and Saturday at the Tollemache Road entrance. We generally work until 12 noon and then head over the road to Tam O’Shanter’s cafe for drinks and a chat. 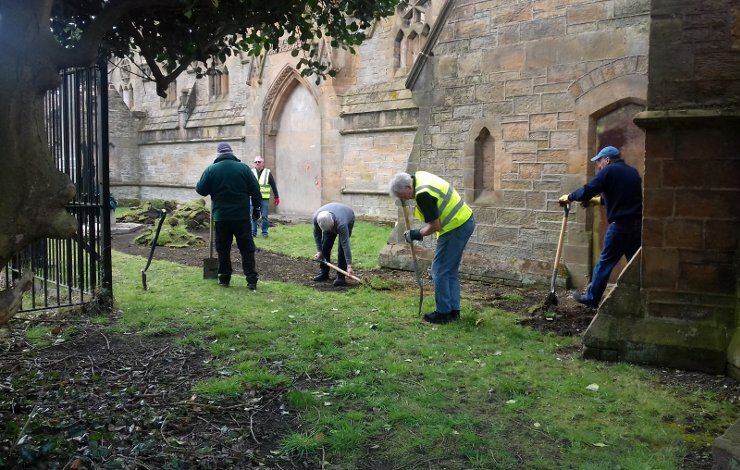 Visit our Facebook and Twitter pages to find out what our volunteers have been doing this week. Friends of Flaybrick shared a post. 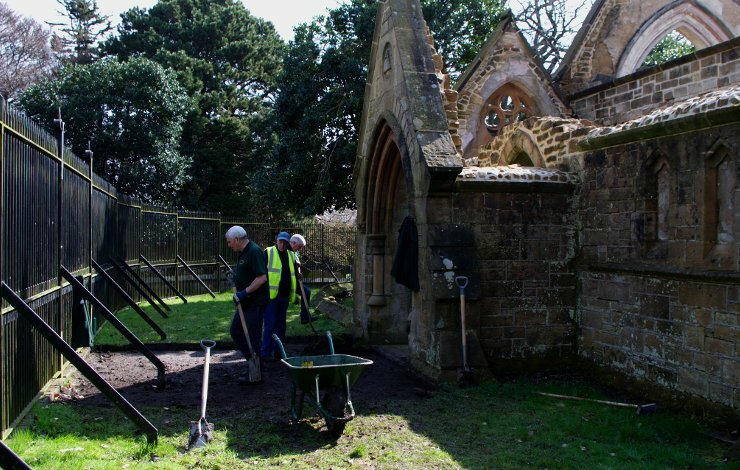 Other cemetery Friend's groups getting together 😍On the morning of Friday 12 April 2019, the Friends of the Wembdon Road Cemetery welcomed fellow churchyard and cemetery groups for a little tour round our burial ground, so we could discuss our various strategies and approaches for preserving disused burial grounds. 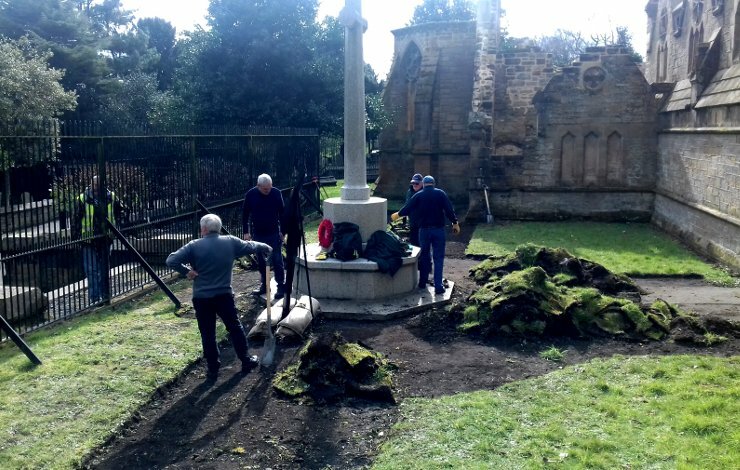 Also visiting were representatives from the Church of St Edward King and Martyr, Goathurst, who had been in contact as they are embarking on a project to conserve the magnificent Willis family monument in their churchyard, which dates to 1765. 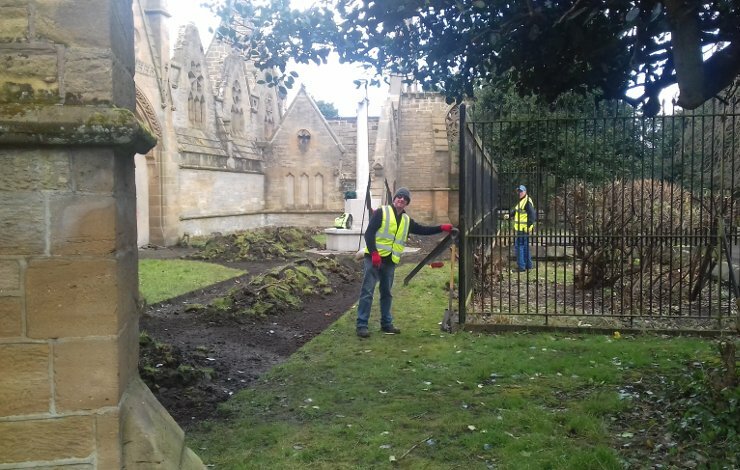 Although primarily focusing on this one memorial, the cost of repairing this listed structure will take a significant amount of money to realise. 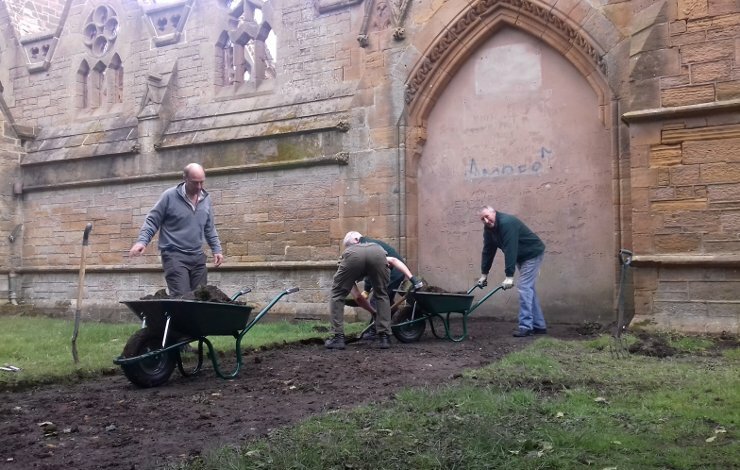 While taking in the features of the Wembdon Road Cemetery and the story of its preservation and continued conservation, the four groups chatted over many aspects of memorial care and repair, community engagement, the importance of websites and social media, to other matters such as dealing with local authorities and church bodies. One major take away for the Friends of the Wembdon Road was how fortunate we have been to have had such a supportive body of local organisations, both Sedgemoor District and Bridgwater Town councils, to the various local churches (St Mary’s, Holy Trinity and St George’s) and chapels (Unitarian, Roman Catholic, Quaker), and memorial mason (Fine Memorials) in supporting our efforts.